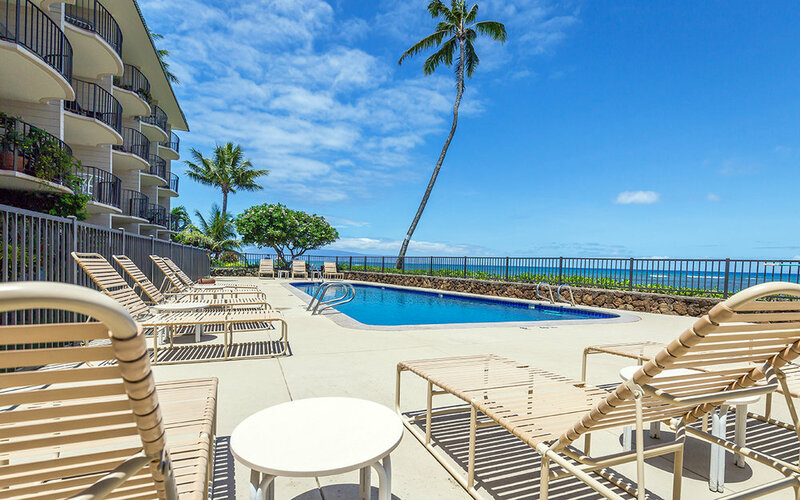 Kahana Reef condos available! 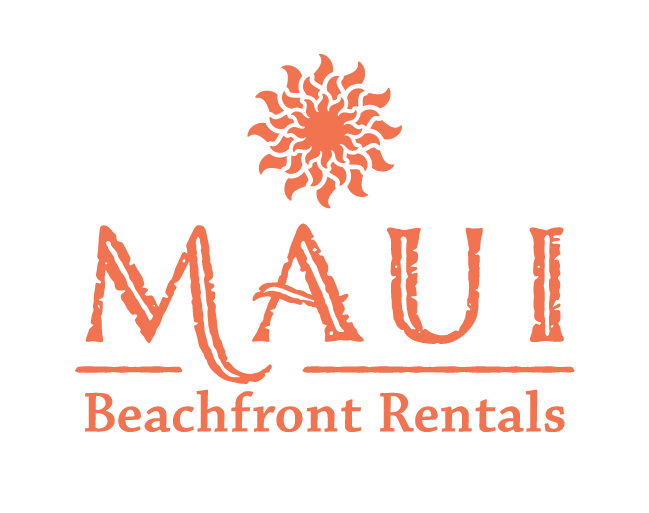 Oceanfront vacation rentals in West Maui, managed by the trusted, local experts. 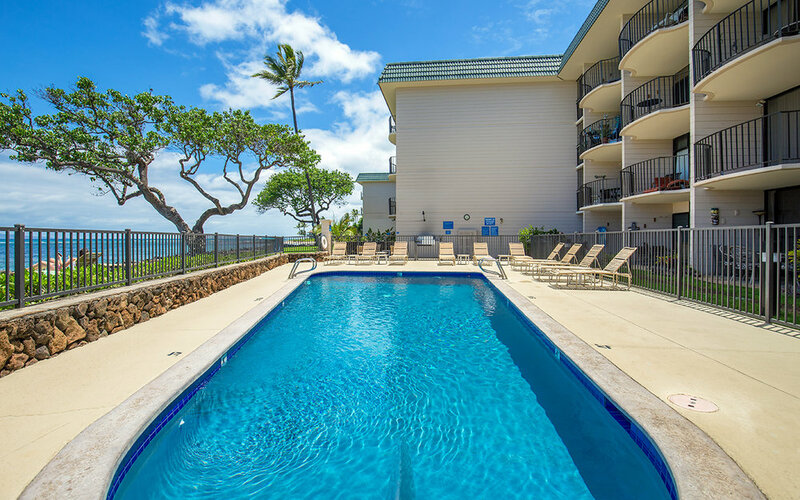 Save when you book direct with us. 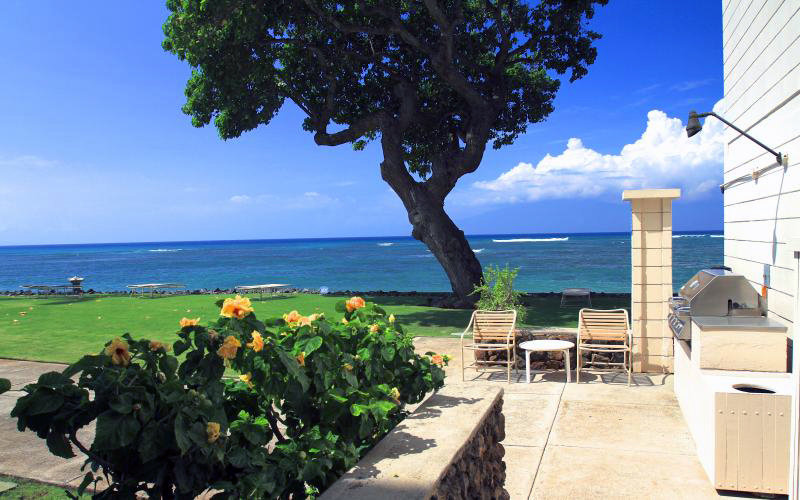 Kahana means “turning point,” and Kahana Reef lives up to its Hawaiian namesake. 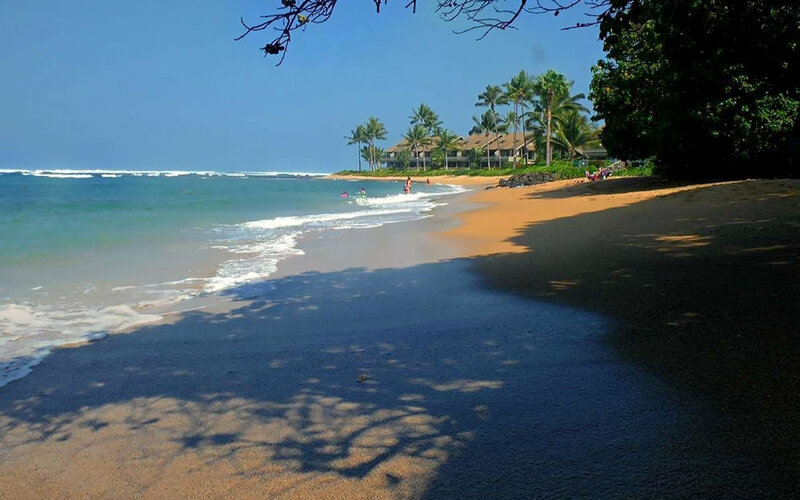 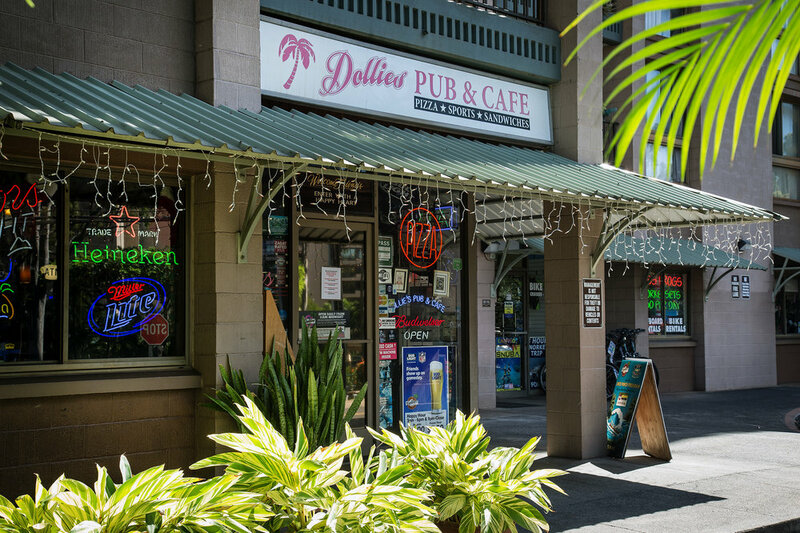 Leave the busy, high-rise resorts behind and settle into the easy-going, charming beach town of Kahana. 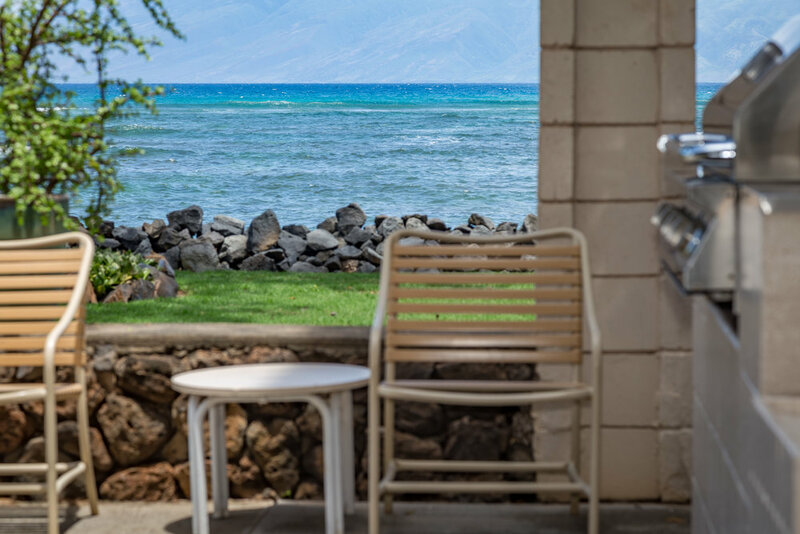 This immaculately kept beachside property is protected by reefs that offer great snorkeling conditions and frequent turtle sightings. 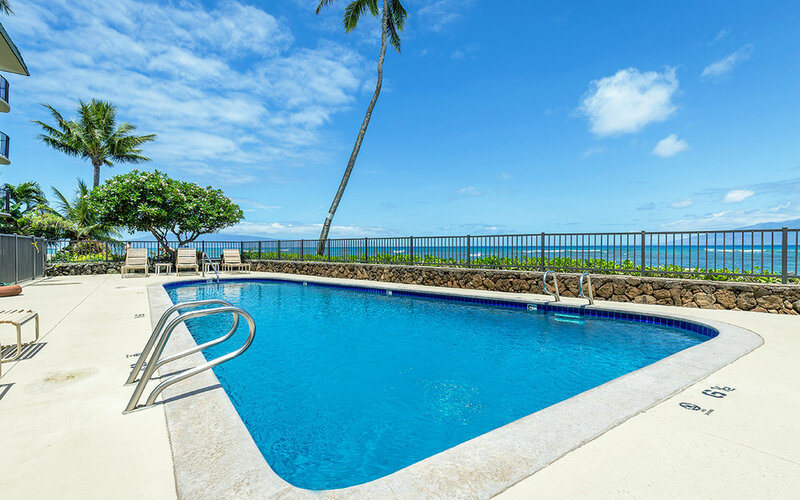 You'll find easy access to the water via a stone stairway just beyond an oceanside swimming pool with spectacular views of our neighbor islands. 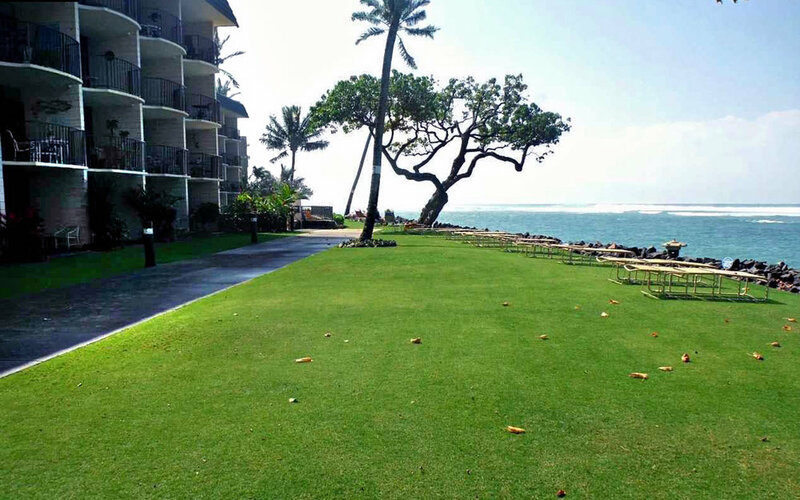 The expansive waterfront lawn is always beautifully manicured and offers ample chaise lounge seating. 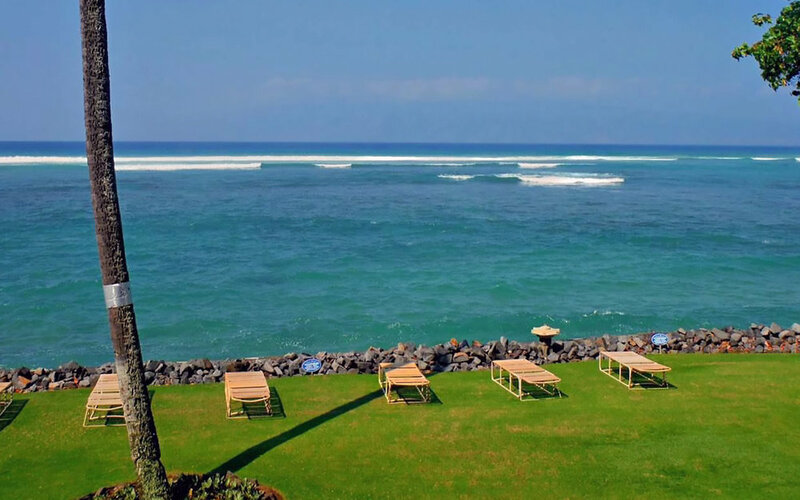 It’s one of the best spots to witness the amazing winter migration of our beloved humpback whales. 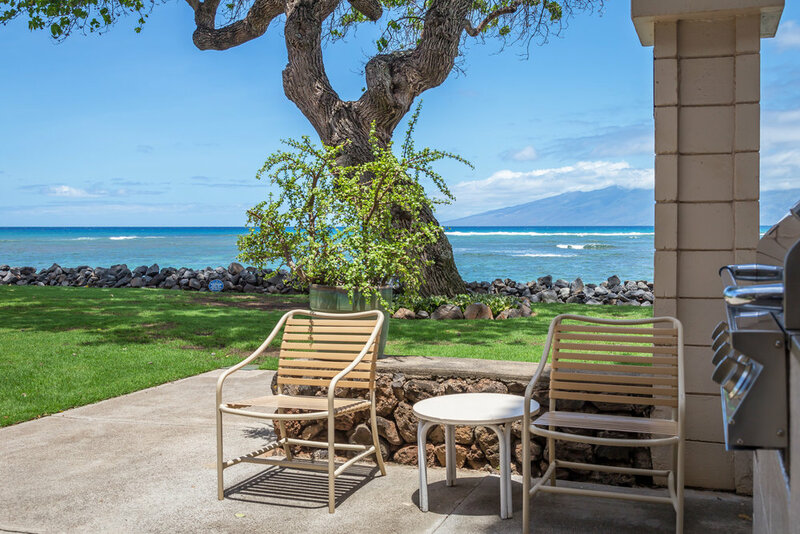 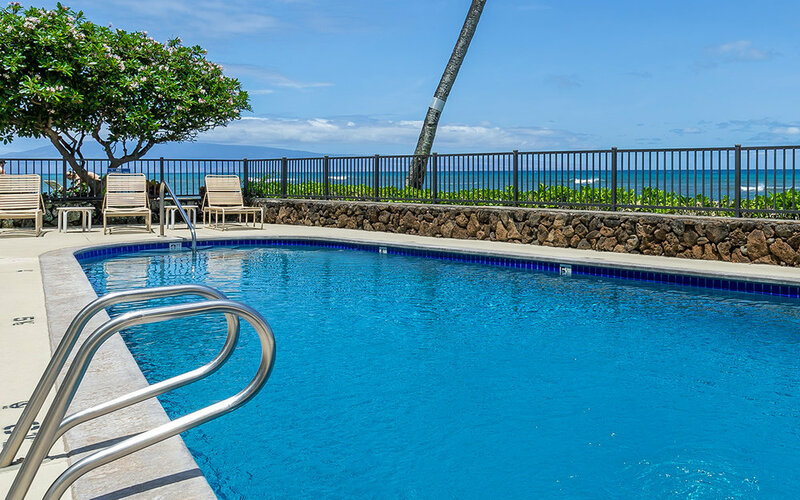 Only four stories high, this vacation rental property is an excellent year-round value and centrally located halfway between Lahaina and Kapalua.